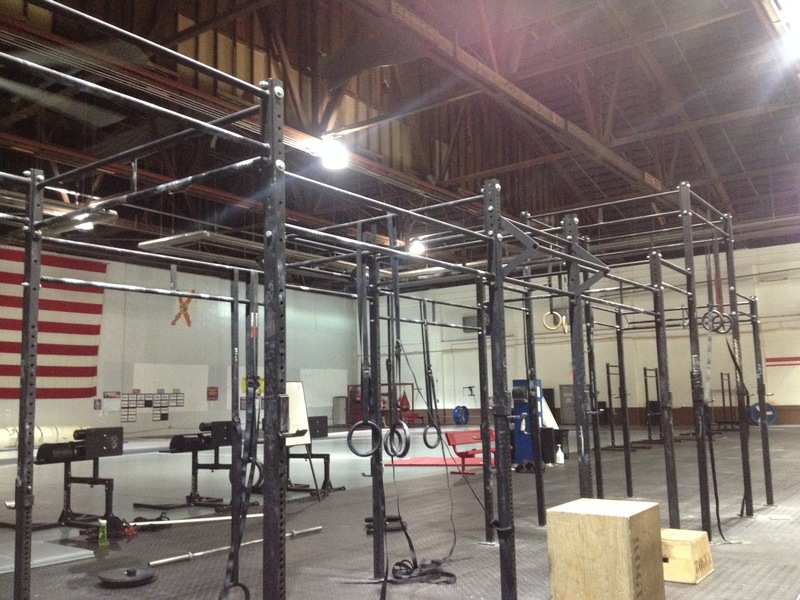 We have two new Dirty South Bars up on the Rig!!! Thanks for putting them up today Jason! And of course didn’t take long for Homar to try them out! 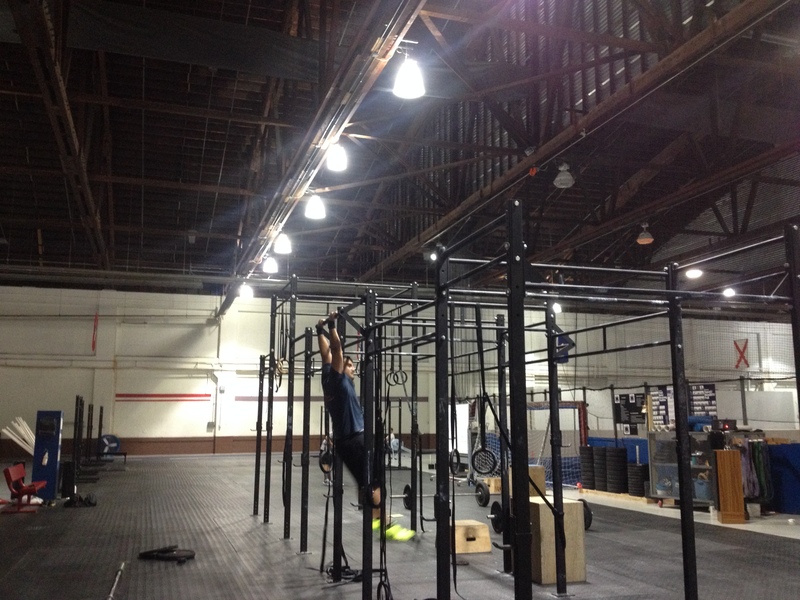 Homar can do a pull up?